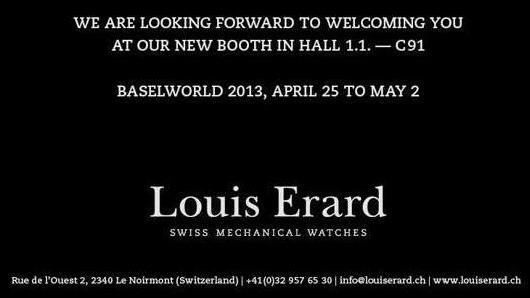 new booth at Baselworld 2013 to view the new Louis Erard watch collection. 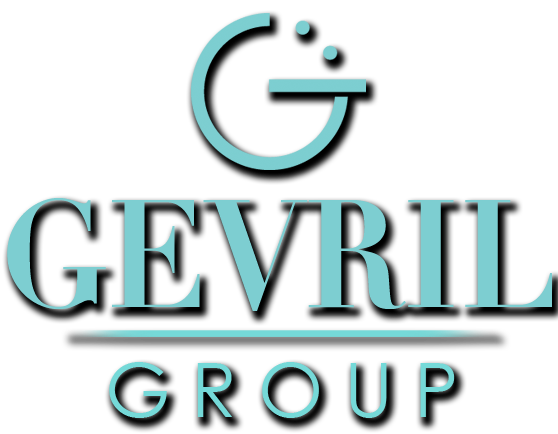 Gevril Group is the sole US and Caribbean agent for Louis Erard Watches. Meet us April 25 – May 2, 2013 to view the Louis Erard exhibit at Baselworld 2013, Hall 1.1, Booth C-91. Contact us, by email or at 845-425-9882.